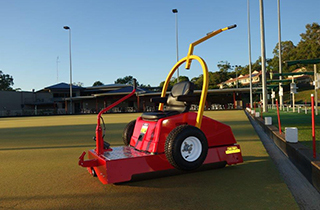 Achieving world class bowling greens has never been easier. A whisper-quiet electric motor with no chains and no belts mean the BP60 is virtually maintenance free. Tru-Truf has a long history of success in the Lawn Bowls industry. In fact, in 1978 Ron Kaye one of the original designers of Tru-Turf rollers, was flown to Canada along with his bowls machines to correct the bad greens in Edmonton in time for the commencement of the Commonwealth Games. Our machines have dramatically evolved since those early days but our commitment to quality and innovation has remained. The BP60 is driven by a whisper-quiet electric motor to reduce noise for early morning rolling and is paired with state of the art AC electric components and a worm drive gearbox. No chains and no belts mean the BP60 is virtually maintenance free. 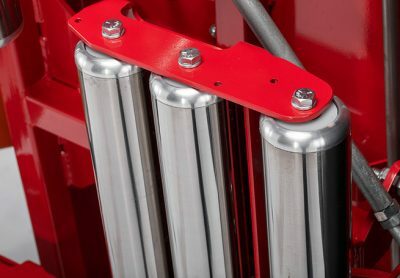 Our built-in trailer remains with the roller when operating making for simple, hassle-free transporting. True the surface and improve greens quality quickly and easily thanks to our patented triple offset smoothing head and a large balanced steel drive roller. Operations are simple & safe. 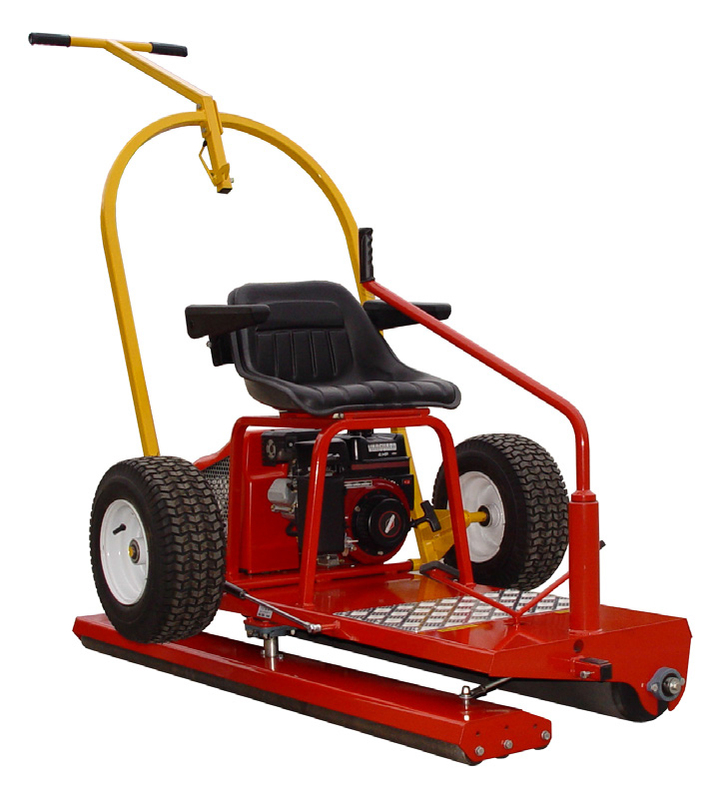 Stopping and starting is smooth and controlled and steering is light and responsive. Work in comfort with a padded UV rated seat and armrests. Have peace of mind with our 24 month warranty & after sales service. 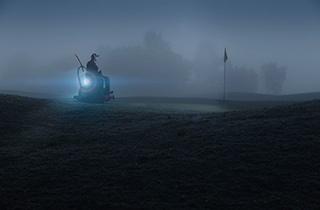 Featuring a state-of-the-art 36 volt, drive system for energy-efficient power in all conditions, at all times of the day. 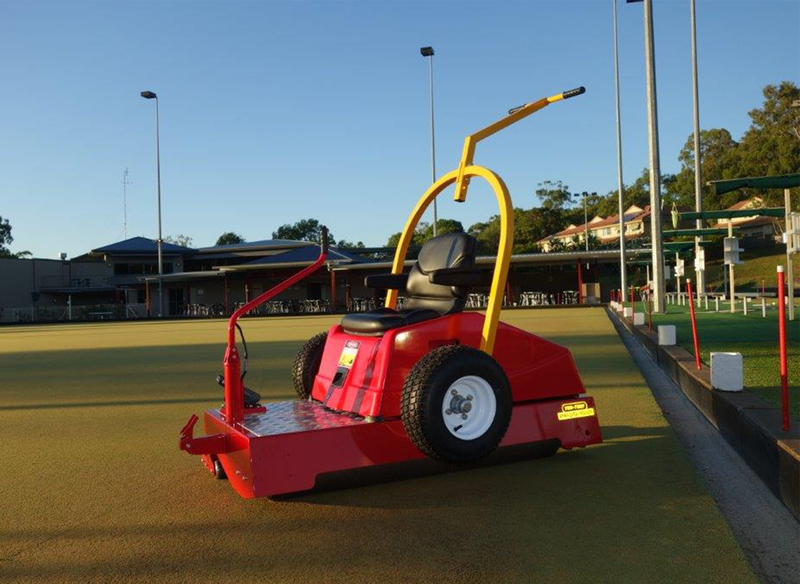 Roll up to 8 bowling greens quickly and quietly on a single charge with no loss of performance. Only possible with Tru-Turf’s industry-leading technology. Driver Roller 1 x 219 x 1580mm machined & balanced steel drive roller. 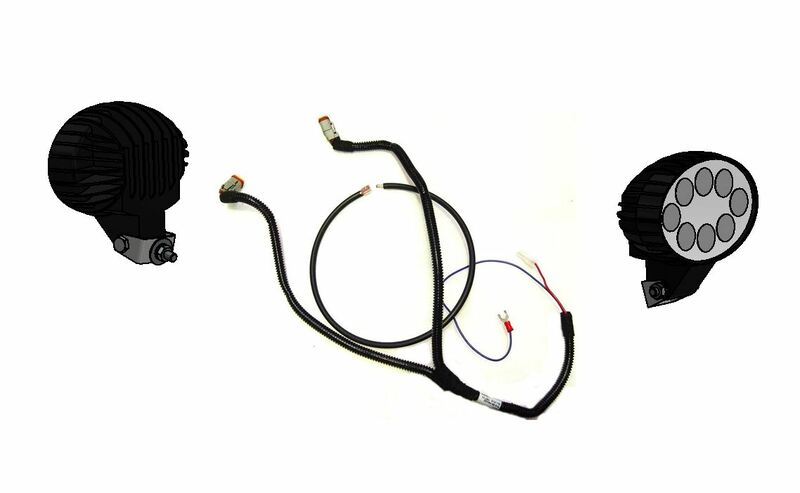 Steering Joystick to smoothing head, direct linkage. There are currently no Manual available for this Tru-Turf model.